New measures, backed by hundreds of millions of pounds, will help to ensure that people with disabilities in the UK can travel confidently and easily. 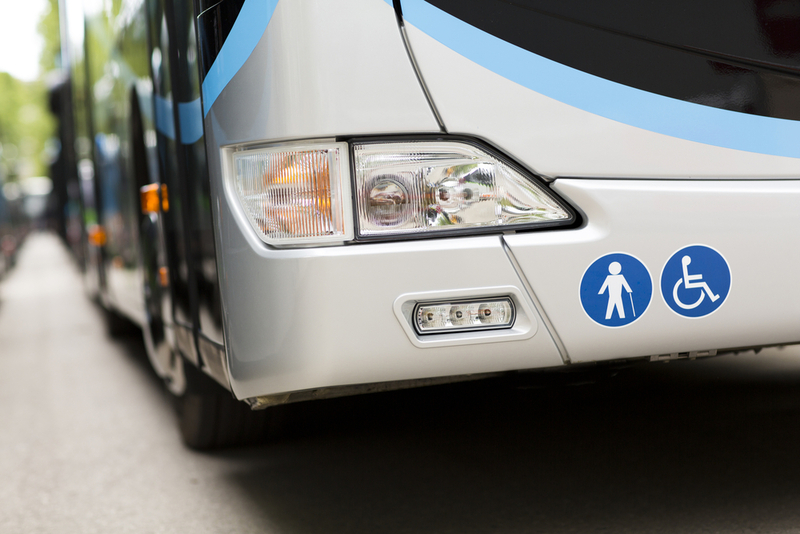 Towards the end of July, the Department for Transport set out its Inclusive Transport Strategy, which will improve accessibility across all types of travel for those with both visible and less visible disabilities. The strategy includes investment in rail accessibility infrastructure, commitments to produce league tables which highlight the rail operators that are delivering the best service for people with disabilities, and funding for accessible toilets at motorway service stations. The government will put up to £300 million of funding into extending the 'Access for All' programme to make railway stations more accessible, including through step-free access. "Transport is at the heart of how we live our lives. It helps us get to work, stay in touch with friends and family, and access vital services like healthcare and education. But for our ageing population and the fifth of people who are disabled, access to transport can be far from straightforward. This Inclusive Transport Strategy is the first step in achieving a genuinely inclusive transport network, which meets the needs of all people, regardless of whether they are disabled or not." To read the full press release, and view the Accessibility Action Plan consultation, click here.